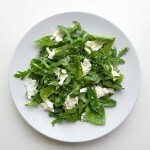 A must have in your pantry. I think Trader Joe’s has stumbled, yet again on a genius concept. The combination of sugar, chocolate and coffee bean go swimmingly together. 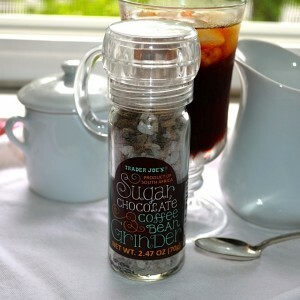 The Sugar, Chocolate & Coffee Bean Grinder, sprinkled over coffee, icecream, yogurt or cupcakes is quite simply, divine. 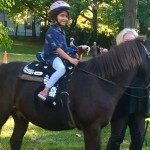 Learn to Ride a Pony. Right here in town.